From designing Boston skyscrapers to revitalizing Somerville's Assembly neighborhood, these people and projects are making a mark. City planning director Kairos Shen, architect Henry Cobb, and developer Kelly Saito (from left, in a rooftop penthouse in one of Saito’s buildings) are altering the look of Boston. IN NEIGHBORHOODS ACROSS BOSTON, real estate is changing more rapidly than it has in years. A building boom is giving developers, architects, and public officials a rare opportunity to reshape many parts of the city with structures that cater to new ways of urban living and working. 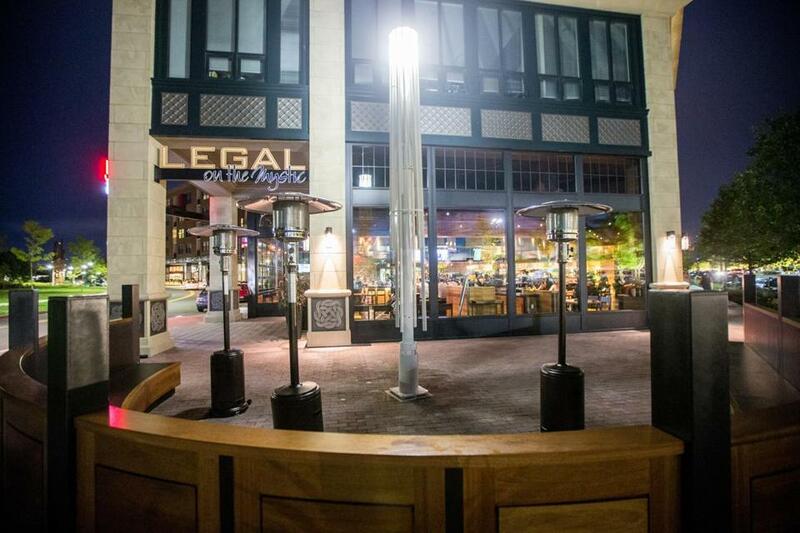 It is high-stakes work that will affect the look and feel of Boston for generations. Many people contributed to those developments last year. Three in particular brought new ideas to major building projects that are remaking the skyline and street corners from the Back Bay to Roxbury to the East Boston waterfront. One is an architect who designed the Hancock Tower, among other prominent buildings, and returned to the Back Bay to draft plans for a new skyscraper at the edge of the Christian Science Plaza. Another is pushing bolder architecture and new types of housing as the planning director of the Boston Redevelopment Authority. The third is the president of a Portland, Oregon-based development firm that made a big bet on Boston’s rental market and is now building hundreds of apartments for a wave of newcomers. In Boston’s biggest real estate boom in decades, each of them has seized a chance to shake up the city. The tower was designed in a soft triangle to mimic the unusual geometry of the Christian Science property. Each of its condominiums will feature bay windows with views in multiple directions, and the base will be fitted with generous amounts of Chelmsford granite — the same stone used in every Boston curb — to reflect the city streets around it. It is a building, like the Hancock before it, that offers something modern and new while also managing to respect, even elevate, the city’s past. 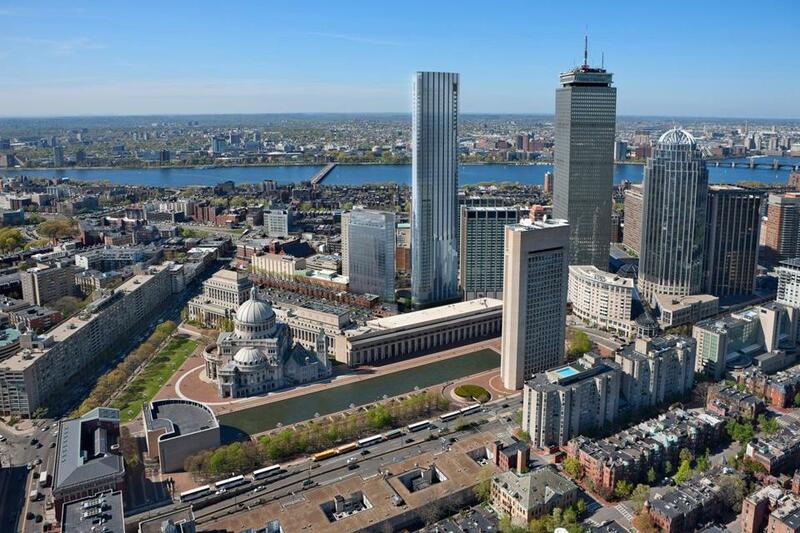 This rendering shows how the 61-story One Dalton Place (center) will fit at the edge of Back Bay’s Christian Science Plaza. 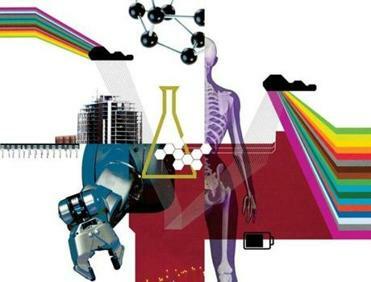 These 51 innovative people and organizations did extraordinary things last year, reshaping the way we live and work. In coming months, Shen says, the BRA will also make a stronger push to develop more moderately priced housing, for families as well as young singles willing to cram their lives into 400 square feet or less. “Instead of just micro units, what about innovation in family housing as well?” he asks. Gerding Edlen opened its first building in 2014 at 315 A Street near Fort Point Channel, and it has two others in development on New Street in East Boston and at the corner of Albany and East Berkeley streets in the South End. The company is also negotiating a partnership with developer John Rosenthal to build a large complex of apartment buildings across from Fenway Park. Its units do not come cheap — a 460-square-foot studio at 315 on A goes for about $2,800 a month — but the company is among those working with the city to build more moderate-income housing in outlying neighborhoods. Saks is selling clothes in Somerville and people are sipping cocktails on the banks of the Mystic River. It would be hard to imagine a greater real estate transformation. After countless delays, the developers of Assembly Row made good on their promise last year to revitalize the huge site of an old Ford Motor Co. plant that closed in 1958. Now it’s home to 32 stores and 12 restaurants (above), plus a movie theater and Legoland. In addition to creating a new destination for shoppers and diners, Federal Realty Investment Trust also signed a blockbuster deal for a new Partners HealthCare headquarters there. Oh, and Assembly Row saw the arrival of a new T station and hundreds of apartments — not a bad year.